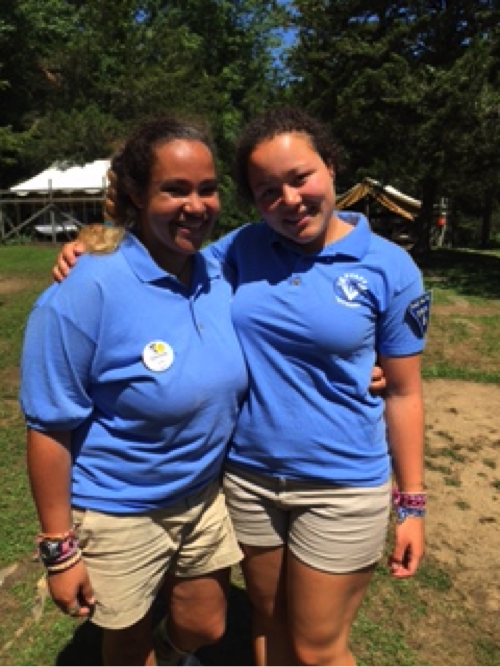 Last week we heard from Ben about how much he loves summer camp, now it’s over to Chrissy who has spent 5 summers as both a camper and counselor. I went to Camp Sloane. I was a Student girl in Session 2 in the summers of 2009 and 2010. In 2011, I was a Lead 2 and then in 2013, I was a Junior Counsellor. I skipped a year but was so excited to come back that when I applied I said it was my fourth summer, but it was actually my 5th. The first time I arrived at Camp Sloane I turned to my mom sobbing and told her, “I can’t do this.” Two weeks later I didn’t want to leave. My counselor was passionate about her job. 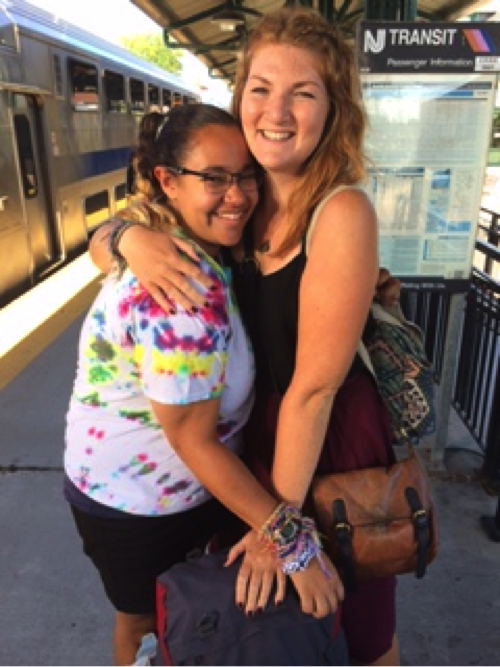 She helped me cope with the fact that I was missing home, helped my tent turn into a family, and taught me how to make my first friendship bracelet. When I left I knew that I would eventually want to be like her and positively impact the lives of others. I worked in Creative Arts and was a Pioneer Girls tent counsellor. Camp exceeded my expectations. I came in questioning if I actually had what it took to be a full counselor. I don’t want to sound cliché but I don’t think I’d be who I am today if I hadn’t had the opportunities to fill the role of a Camp Counsellor. I had no other option except to throw myself out there during staff training. I was a shy person but quickly came to realize that I was able to be “me” because I was working with people who were like family. I was never able to be “me” anywhere else except at home. The confidence that I gained during my experience at Camp Sloane has stuck with me and has served me well as a college student. This confidence is evident to me in small ways as well as large. Today I have the confidence to play Rebecca Black’s song, Friday, while walking on campus without using earphones. I’ve joined and participated in one of the most important college-wide committees “Academic Standards,” where I’m told I have made a positive contribution and have been asked to return. I’ve been cited by the Director of Student Life at my college as being a good candidate for an upcoming opening as the President of the Student Life Board. I was able to bring the tools that I learned at camp home with me and to this day I still use “What are our options?” in daily situations. 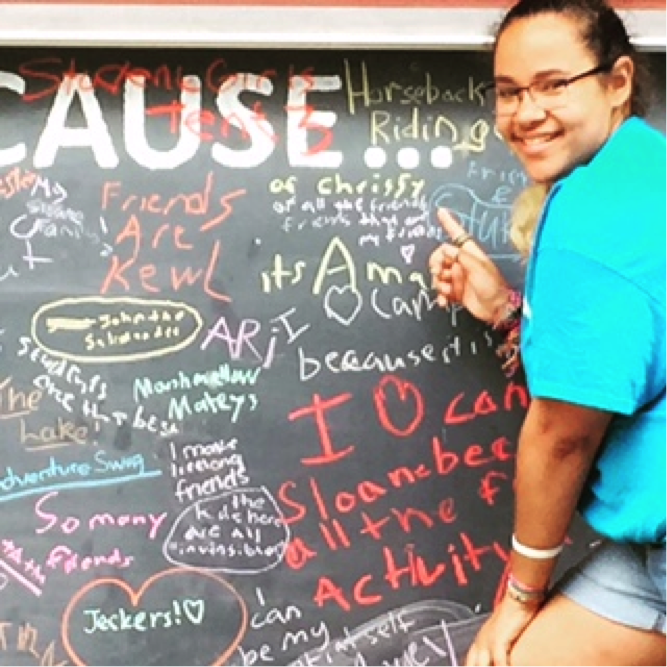 In oval, there’s a chalk board where campers write their favorite thing about Camp Sloane. When I saw that a camper had written my name on the board, I knew that I had done the right thing and it felt amazing. I had positively impacted the life of camper(s) through character based programs that create lifelong friendships. That’s hard to answer hahaha. I wouldn’t go to camp without a raincoat, flashlight, or my water bottle. There’s so many! I think I’d have to say vespers is important to me. 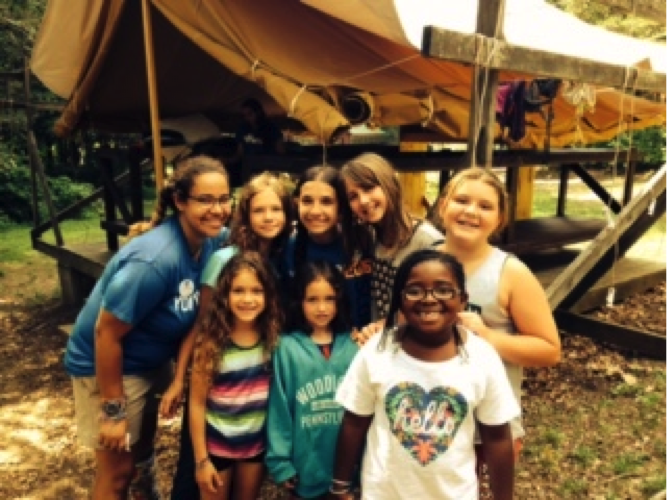 It allows me to follow up with my campers as a whole and reflect on their day with them. It’s also a time where my tent has some bonding time right before they go to bed which helps provide them with that family atmosphere. Without a doubt, the cookout right before the square dance is the best meal. I hope that in the future I’m able to spend some more time in New York City with people from Camp Sloane though! (My friend Chloe visited me in New Jersey for a couple of days before she left the country so I had the opportunity to show her around). Honestly, camp has influenced me in so many ways. When I came back home I felt prepared for my future. I felt as if I COULD achieve anything that was placed in front of me. Camp taught me to put others first. It’s so important to learn that in life. Putting what I’m doing aside in order to help someone else makes me feel good. 12. 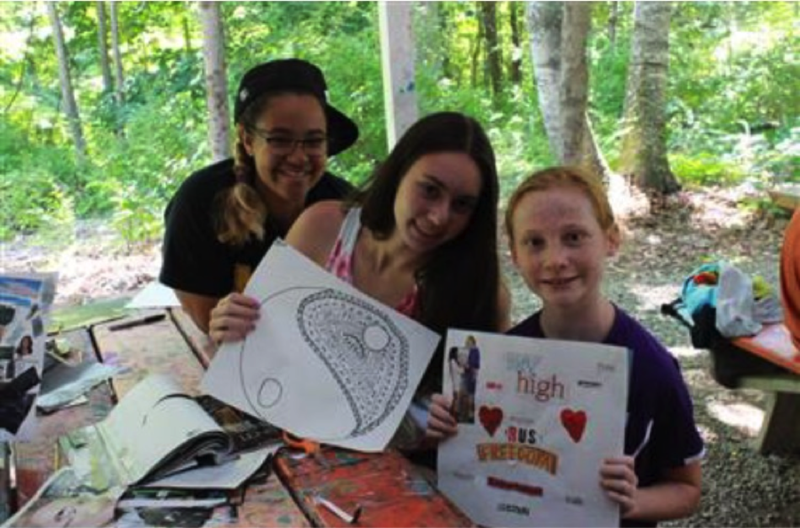 What is the BEST thing about being a summer camp counselor? Watching my campers grow right in front of my eyes in just two weeks. “Chrissy I don’t know how to make a friendship bracelet”… “Chrissy I want to go home” were a few sayings that came out of my campers’ mouths. Being there for them, opening up my heart as soon as I met them, and treating them as if they were the younger sister I’ve always wanted are all good reasons for me to be a counsellor. Knowing that I helped my camper who was in the same position that I was in as a camper and helping my camper move past that hard day or two is the best feeling ever. It’s tied between the last day of a session and the last day of camp. “See you next year.” Those are four simple words that anyone can say instead of “Goodbye.” Although we can keep in touch throughout the year via social media, part of camp is not relying on electronics and that’s beautiful. 365 days away from camp is a long time for someone who loves the camp experience. When you work at a camp with 100 plus staff members and have 250+ campers in a session you realize that everyone has something to offer. I ran into so many different talents and personalities. You realize that the quiet camper in the bottom right bunk is extremely creative and that the rambunctious boy is a great listener who can relate to his friends problems. 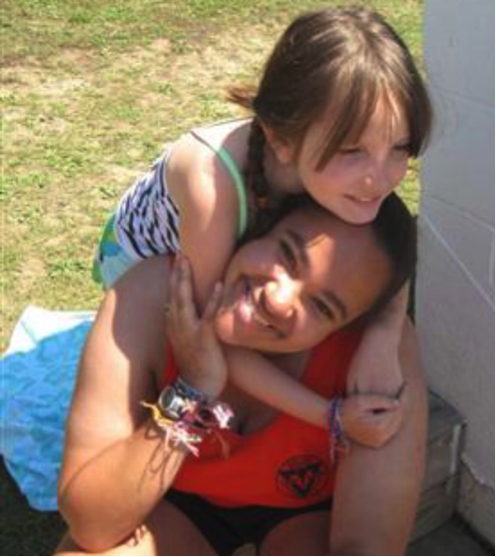 Camp is a place for us to accept everyone no matter who they are, how old they are, or where they come from. It’s hard work and there are challenges but life is about getting through the hard times and working past those ‘hiccups’. 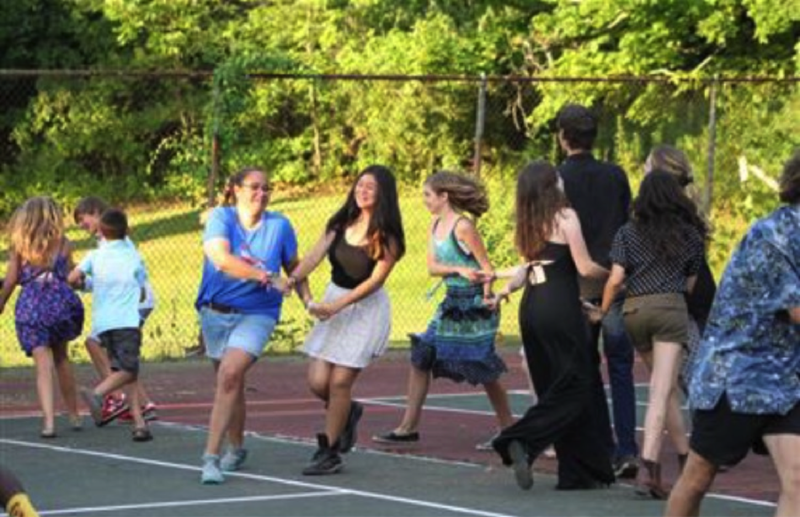 If you’re considering applying to camp, the worst that can happen is that you don’t get hired. Go for it, dive in! You’ll make memories that you’ll remember and laugh about 6 months later, you make lifelong friendships, you learn about yourself and you learn from your campers and from your fellow staff members, but most importantly you have the opportunity to change the lives of hundreds of campers. I don’t think there’s a better feeling in the world than that.